AWARDS BY POPULAR CHOICE ! Popular choice awards for the hospitality Industry where selections are purely done on basis of online votes received from over 185,000 votes for various categories. Over 1000 candidates enter the race to be nominated as one of the best in their category. The Middle East Hozpitality Excellence Awards are presented to recognize top industry organizations which have shown skill, creativity, ingenuity and success in the Middle East & North Africa’s growing hospitality industry. 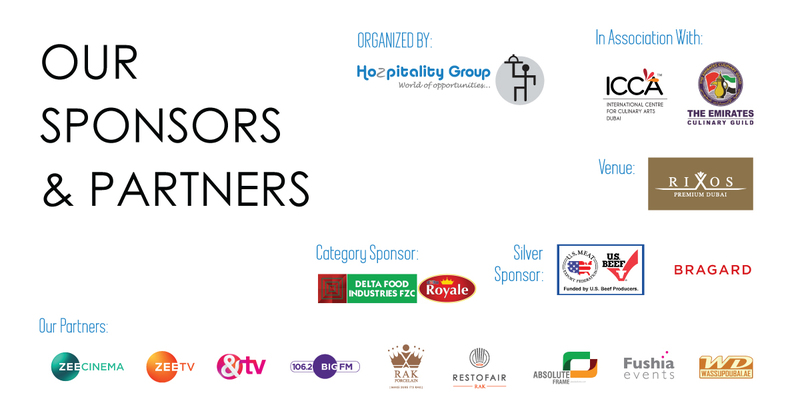 These are popular choice awards for the hospitality Industry where selections are purely done on basis of online voting.